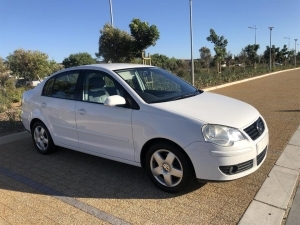 Mileag 92,300km, Airbag, Spare Key, Service, AC, Central lock, Alarm and Mobilizer, Smash and Grab Factory, adjustable steering, MP3 cd loader player, 15inch Mags with nice Tyres with Average Fuel of 6.5 liter per 100km. 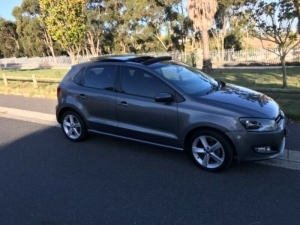 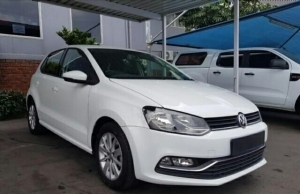 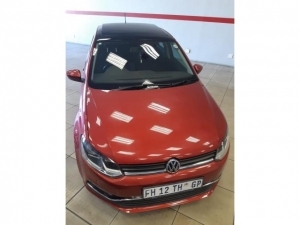 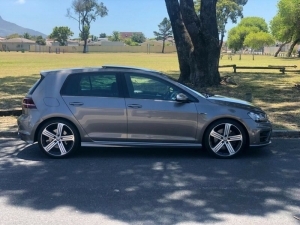 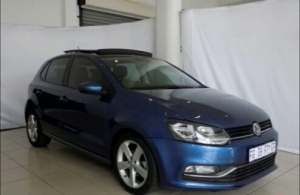 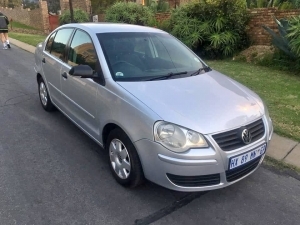 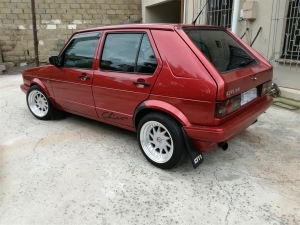 1.6mileage power airbags and fully service vw polo . 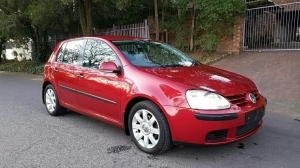 Volkswagen golf available good engine airbags fully service and immaculate cheap price ready to go!